We value the work and service educators provide everyday, so we wanted to say thank you! 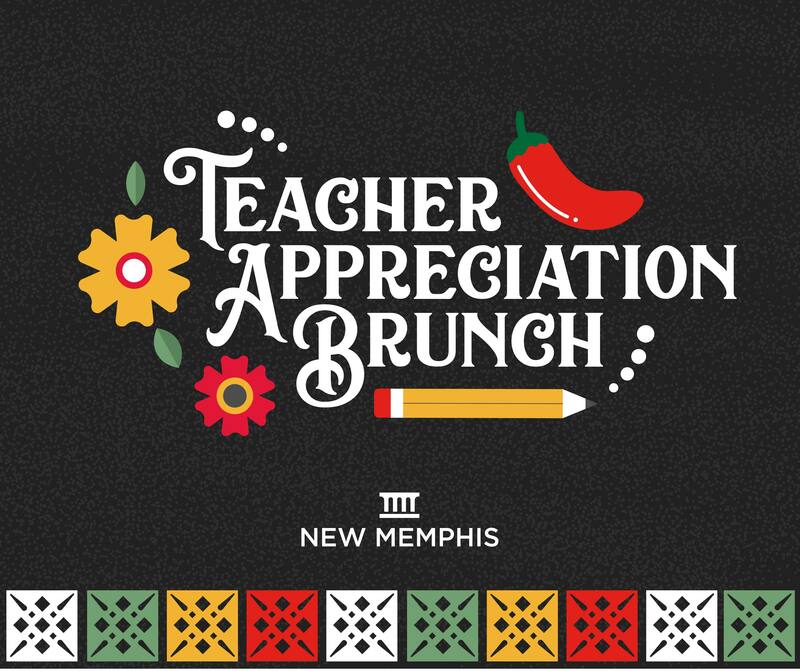 We are excited to create a celebratory space where teachers can come together to be saluted for their dedication to the classroom and the city at our Teacher Appreciation Week Commencement Brunch! The celebration will provide a Cinco De Mayo themed brunch menu with margarita mimosas. We will have special surprises and giveaways throughout the event to help you unwind throughout the summer. Do I have to be a teacher to attend? Not necessarily. Teachers are welcomed to bring a plus one who does not have to be a teacher. 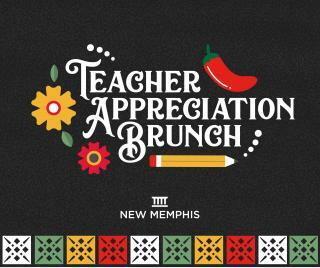 New Memphis alumni are also welcomed to help us celebrate our teachers. There are no age restrictions to enter the event. You must be 21 and up to enjoy mimosas. Email Chutney (chutney [at] newmemphis [dot] org)or Nora (Nora [at] newmemphis [dot] org). Connect with Chutney on linkedin.